The Tucson food scene is ever changing, and it takes some dedication to keep up with that. 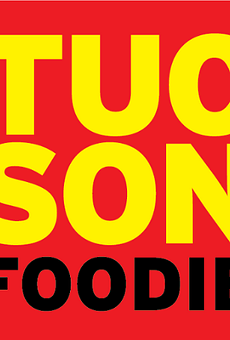 The Tucson Foodie blog aims to serve as a guide to navigating local menus, keeping up with the constant stream of restaurants opening and closing, and even offering up a selection of vegan recipes. The public relations restaurant blog is the place to check for those who prefer to map out their meals using listicals.